The on demand TV and radio service for education. BoB is Learning on Screen’s on demand TV and radio service for education that lets you record and view TV and radio online from over 65 free-to-air channels including an archive of over 2 million programmes. View on campus or at home (UK only). BoB is available to staff, students and researchers at member universities and colleges across the UK. 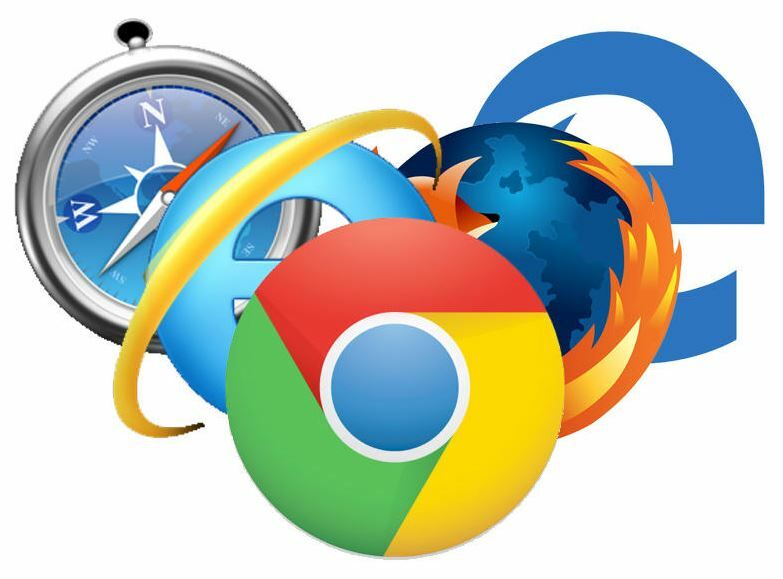 Earlier versions of these browsers may work with BoB National but are not supported. Your Faculty Librarian will also be able to tell you more. You can access BoB by clicking on the icon below or via the library home page. The first time you log in you will need to verify your account. To do this enter your university email address and agree to the terms and conditions of use. The University's ERA (Education Recording Agency) licence permits registered users to record off-air broadcasts by ERA's members (including the main terrestrial channels), for non-commercial educational purposes.